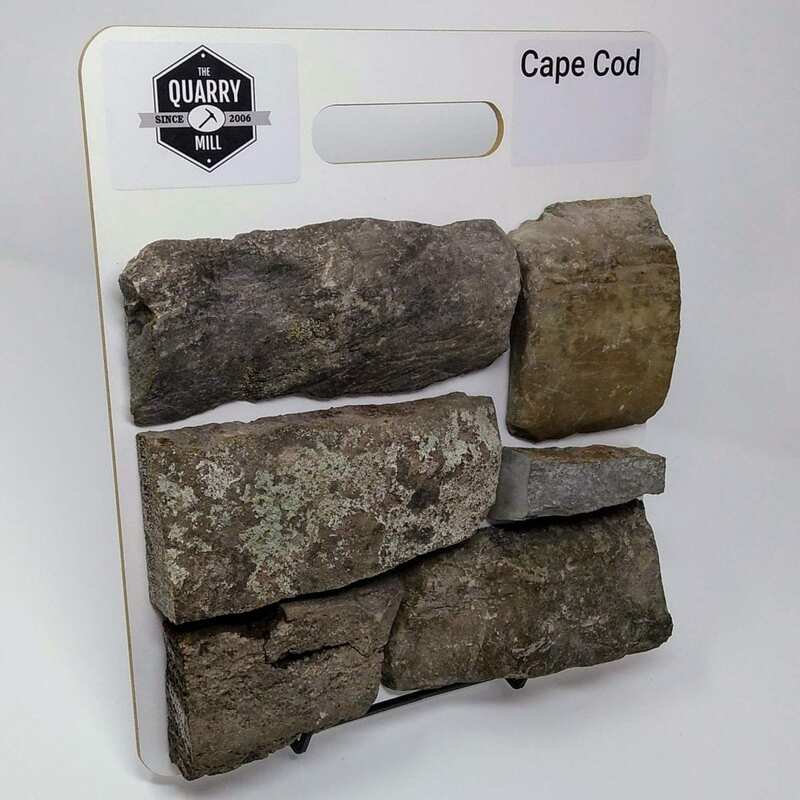 Cape Cod contains a neutral range of light grays and tans. 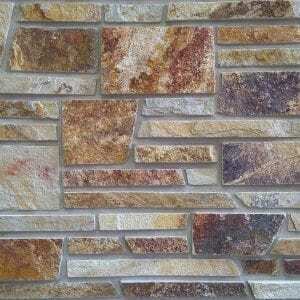 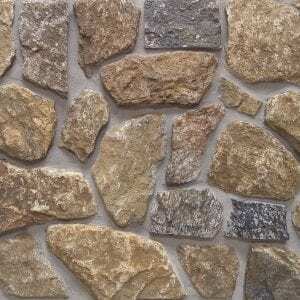 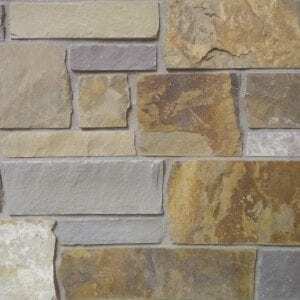 That narrow band of colors makes this stone a great background in just about any atmosphere or décor. 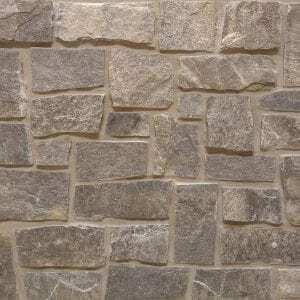 The range of shapes include mostly irregular edges with a few rectangular sides. 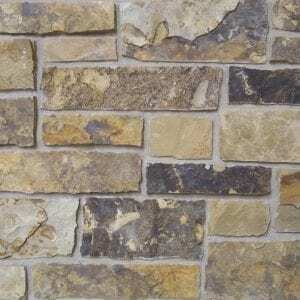 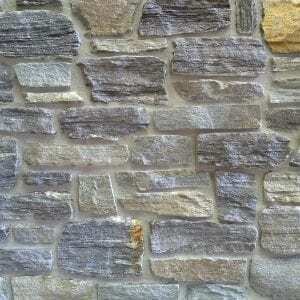 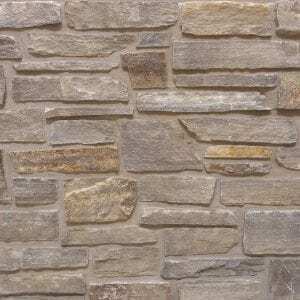 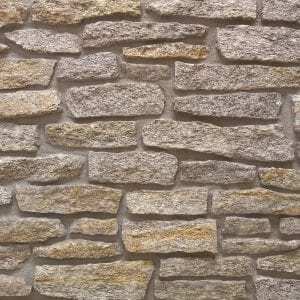 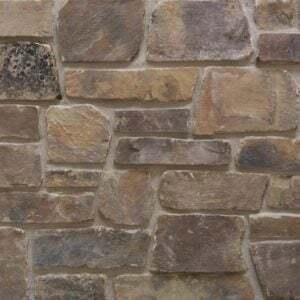 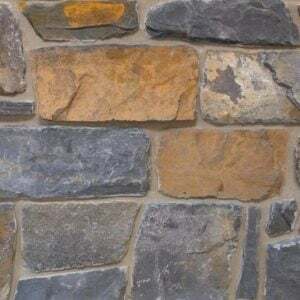 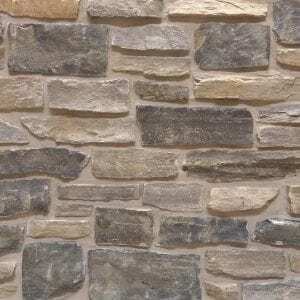 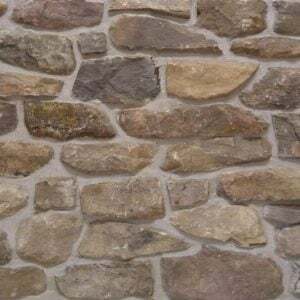 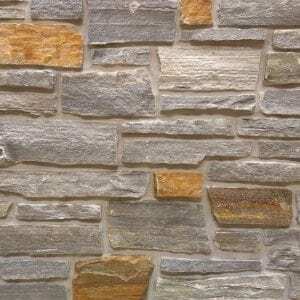 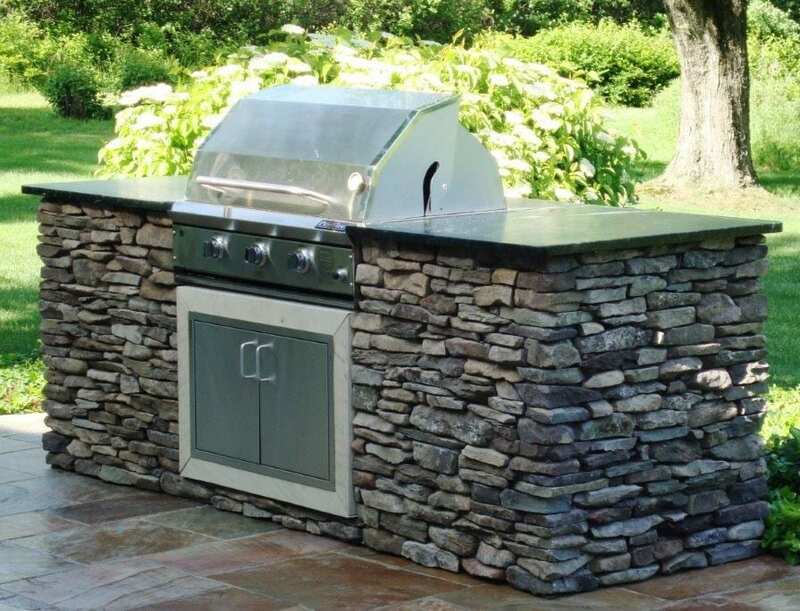 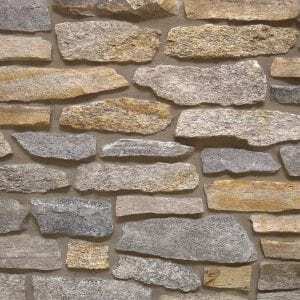 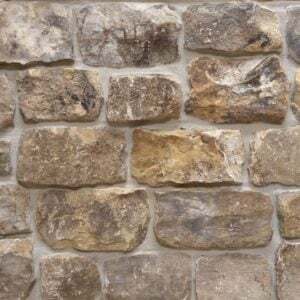 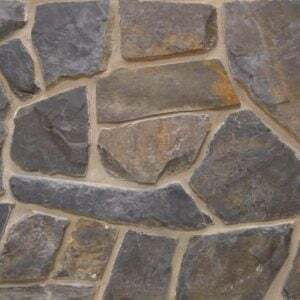 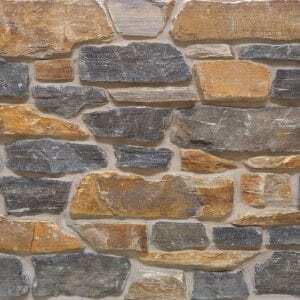 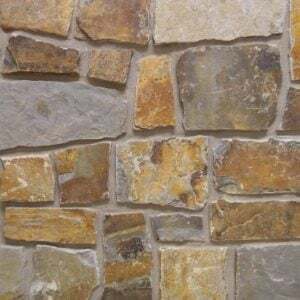 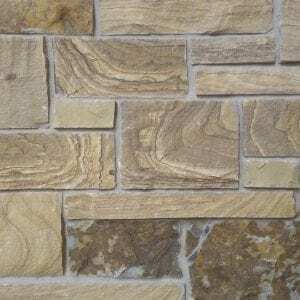 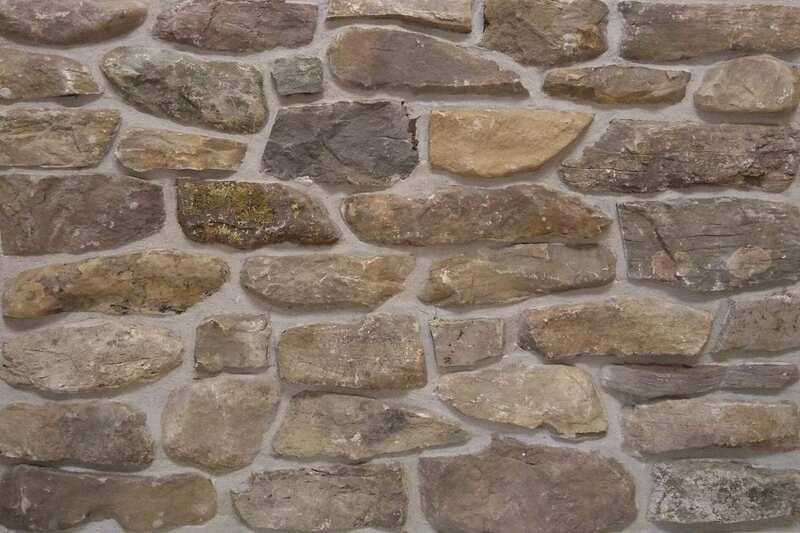 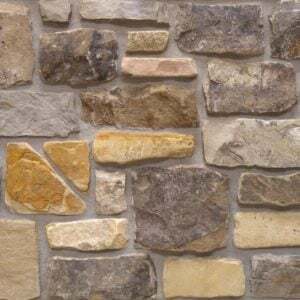 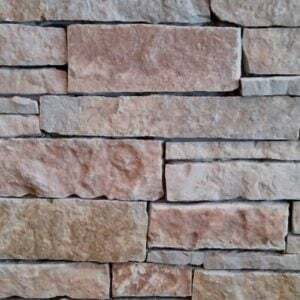 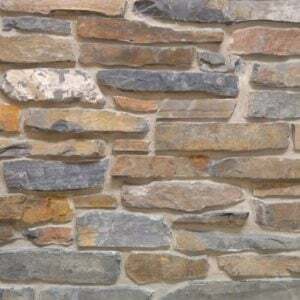 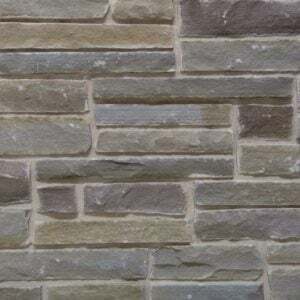 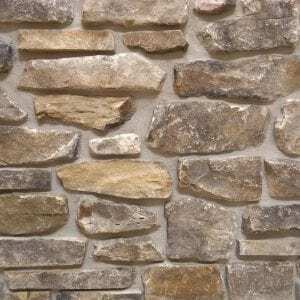 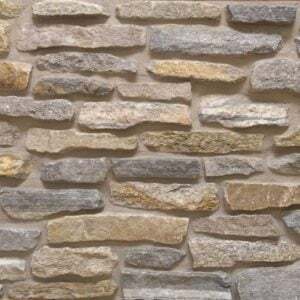 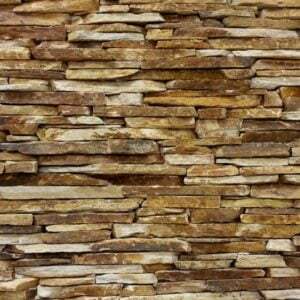 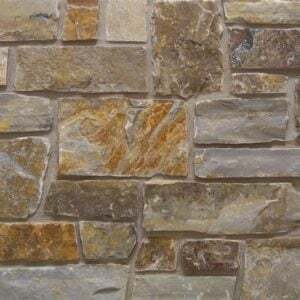 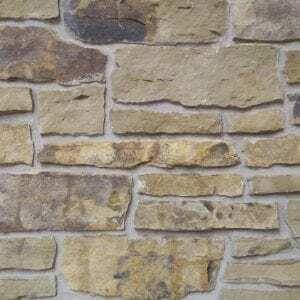 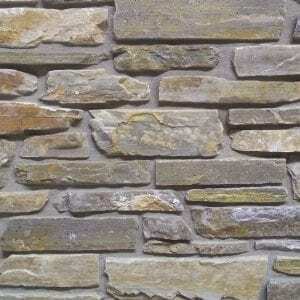 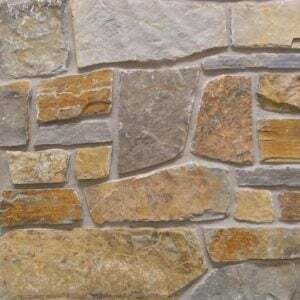 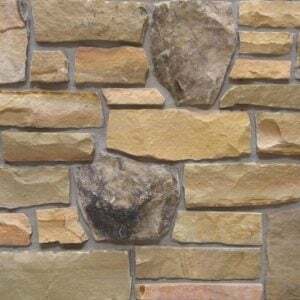 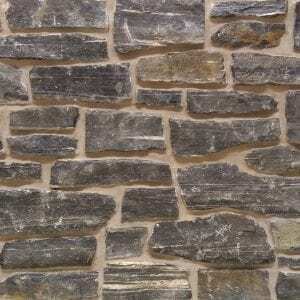 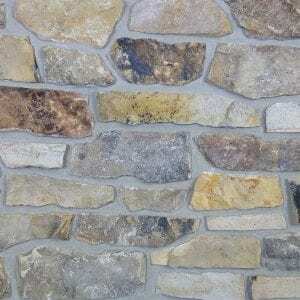 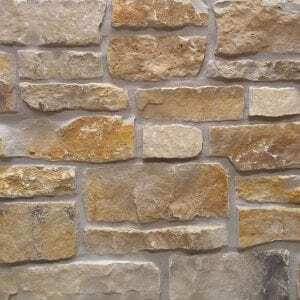 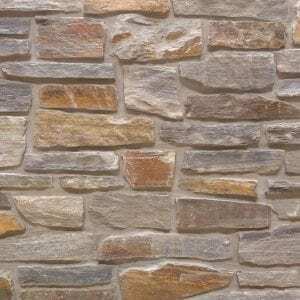 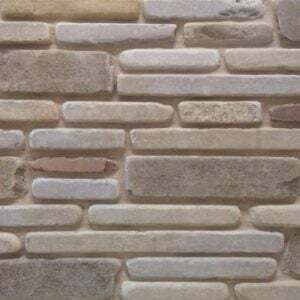 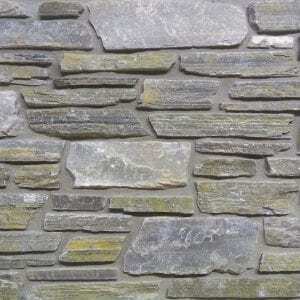 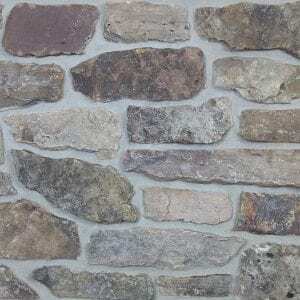 As a result, this stone is typically used in more rustic décors or utility projects like fireplaces, large accent walls, siding, and landscaping walls.